After Reading "Reason for God", many questions still remained. 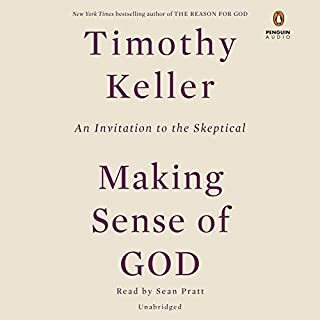 I feel this book more accurately meets the underlying question skeptics and those struggling to grasp there faith have. Keller addresses concerns that I hear in my personal community and in culture today. I plan to read again.